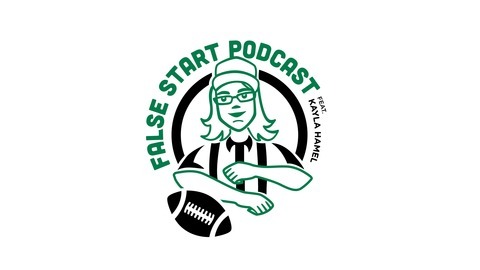 Football podcast about football. Subscribe on iTunes or Google Play and visit falsestartpodcast.com. Don't forgot to follow us on Twitter/Facebook at FalseStartPodcast. 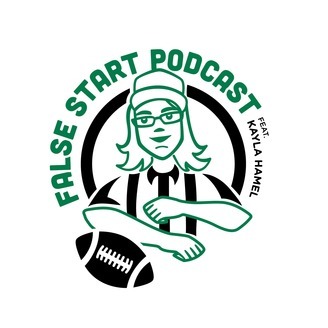 In the 45th episode of the False Start Podcast, Kayla and Justin predict who will win each of the two conference championship games. The hosts also discuss which matchups they are most anticipating. The hosts breakdown this week's NFL news. Why did Antonio Brown film that locker room celebration? Should he and Mike Tomlin have apologized? Also included: Injuries and illnesses abound. Who is hurting and why? Also, is early retirement eroding the league of talented players? Subscribe on iTunes, Google Play, Stitcher or Soundcloud and visit falsestartpodcast.com. Don’t forget to follow us on Twitter/Facebook @FalseStartPod. Follow the hosts on Twitter at @KaylaHamel and @JFlipinRamos. The Last Take Podcast is found on iTunes, SoundCloud, Stitcher and Google Play and on their website lasttake.podbean.com.